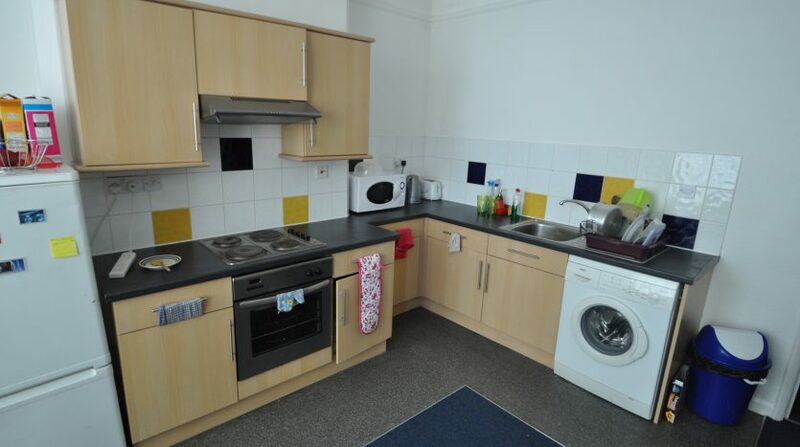 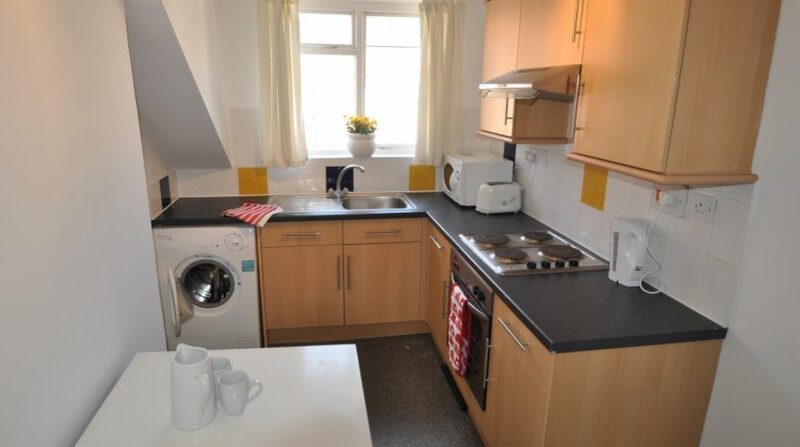 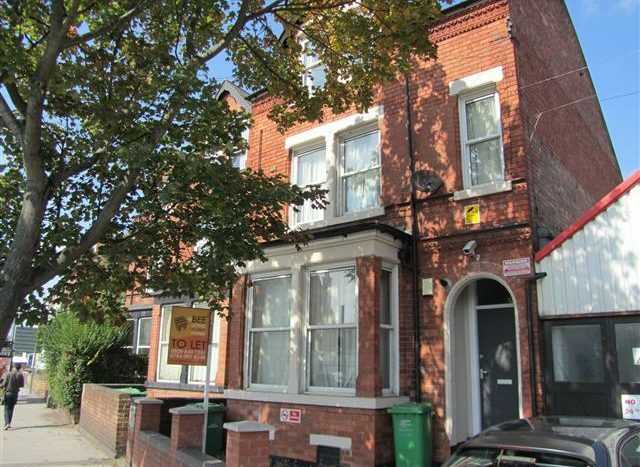 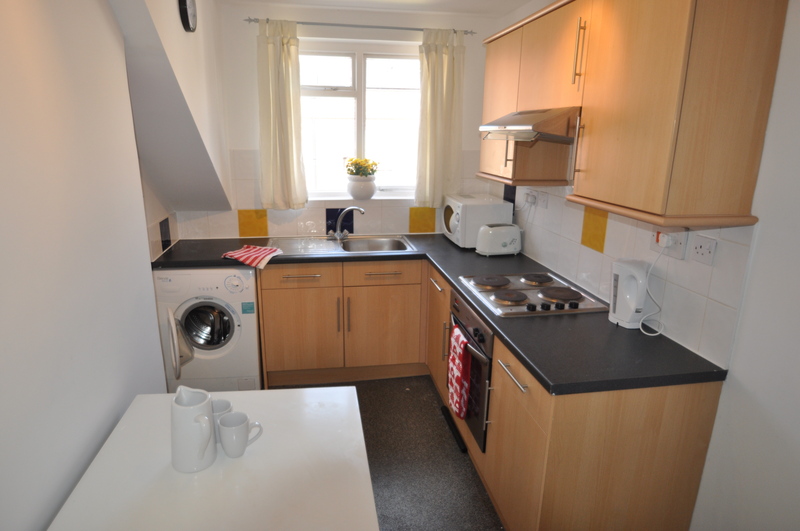 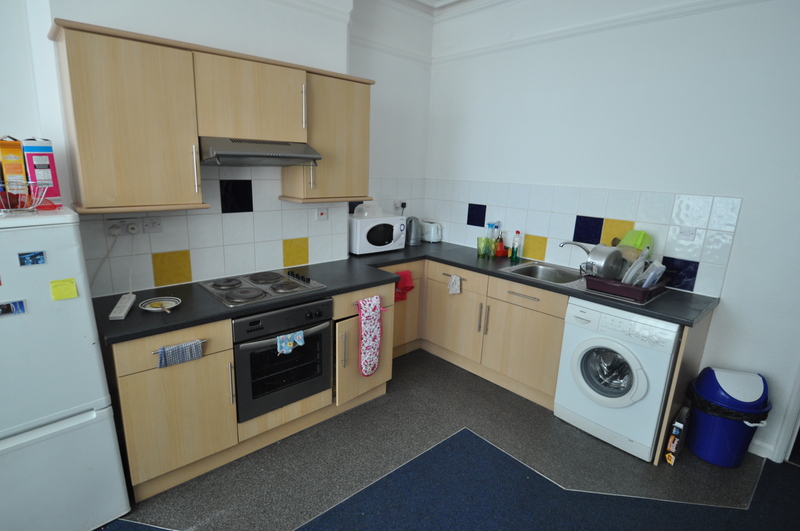 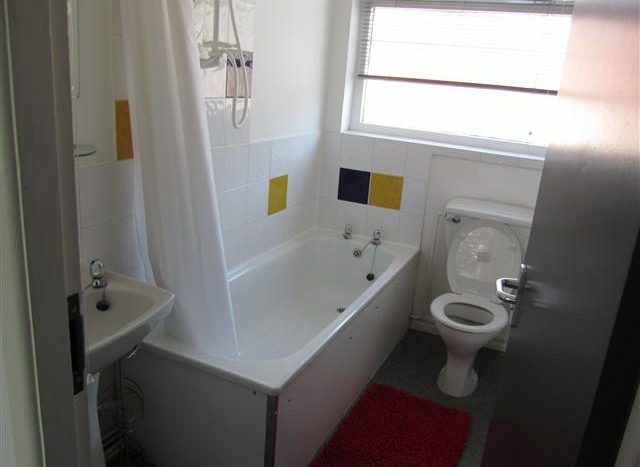 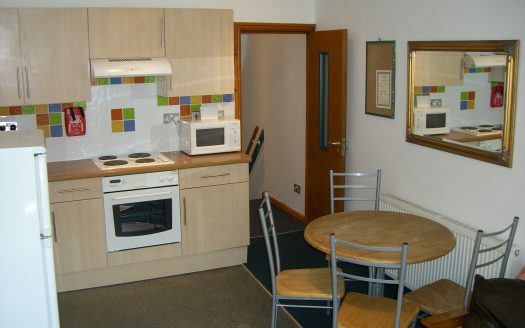 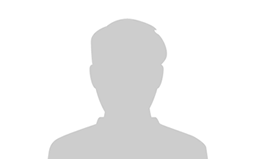 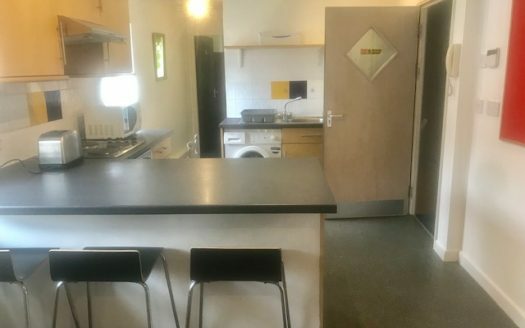 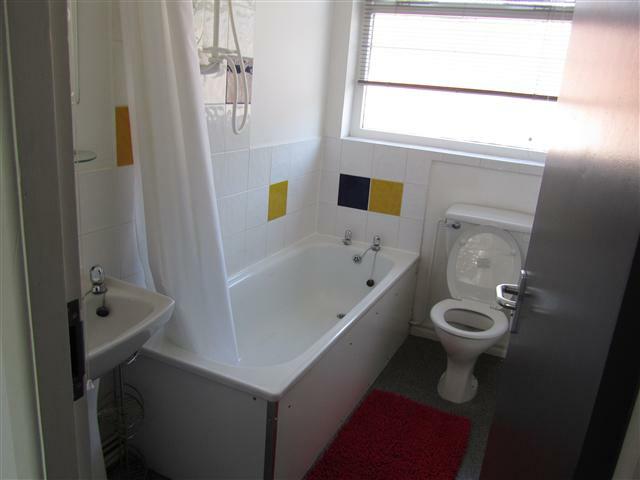 Alfreton Road, ideal location for those working in the City Centre or studying at NTU. This 3 story house accommodates groups or individuals. 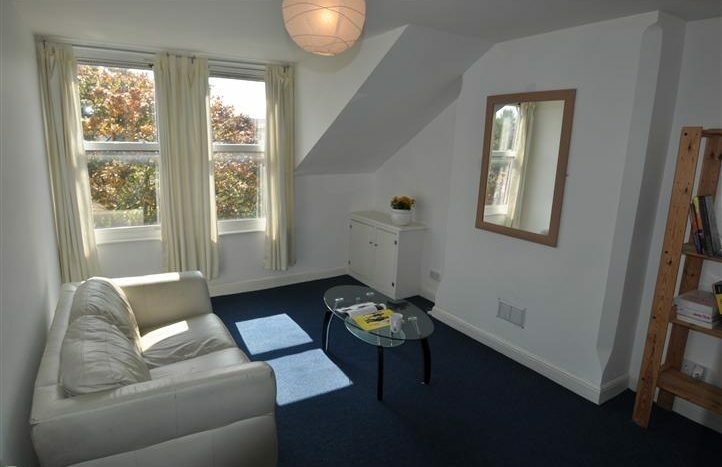 Fully furnished throughout, modern finish and decor. 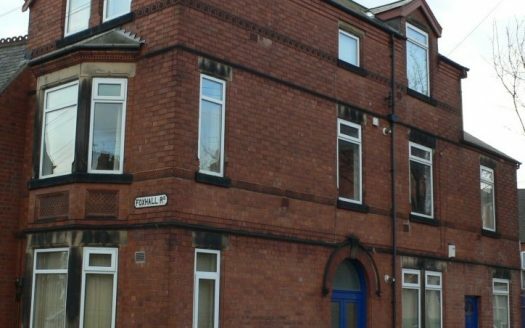 Quirky layouts and charismatic building.